Manure Fork - Reach It! - Move It! - Crush It! 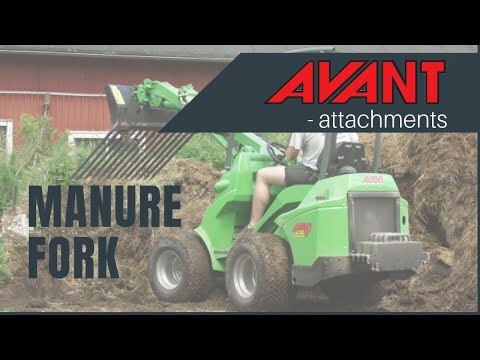 Avant manure fork is a very useful attachment, destined for detaching and handling of manure and similar materials. The strong tines penetrate also into compacted manure and can carry a heavy load.